There are some nice high-value coupons available to print on the Aleve site right now…. 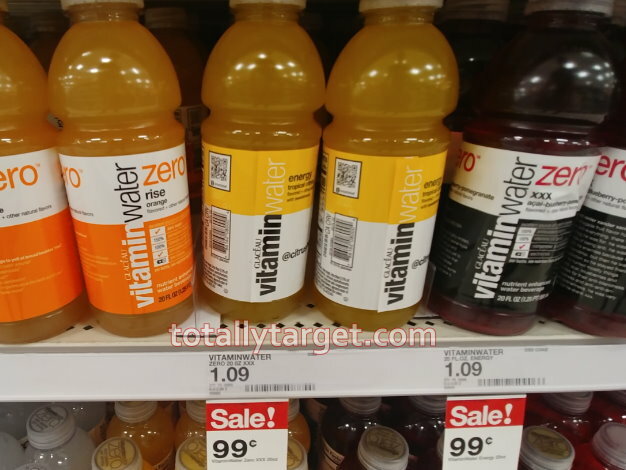 Even better, we have a new cartwheel offer to save 20% off select Aleve to make for a stack and a nice discount on Aleve PM…. 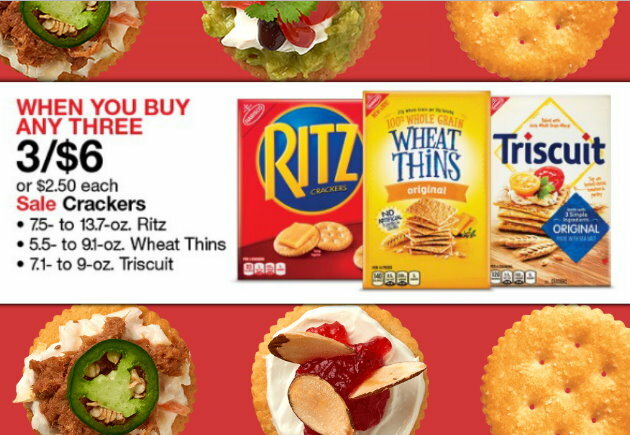 There are 2 new rebate offers on Checkout 51 for Triscuits & Wheat Thins. 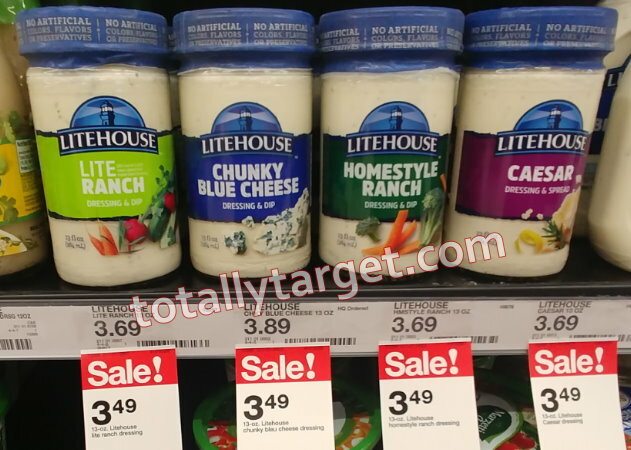 Even better, we have a buy more save more sale this week to make for a nice discount…. 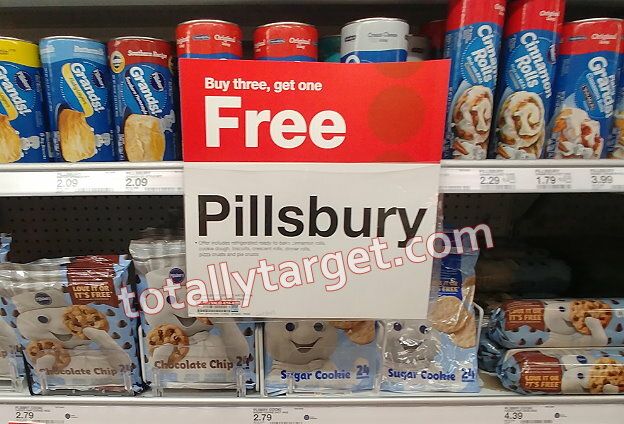 This week thru 4/20, Target is offering up a nice B3G1 FREE on select Pillsbury Refrigerated products. Prices start at $2.09 for the Grands Biscuits 8 ct to make for a nice price with a coupon…. 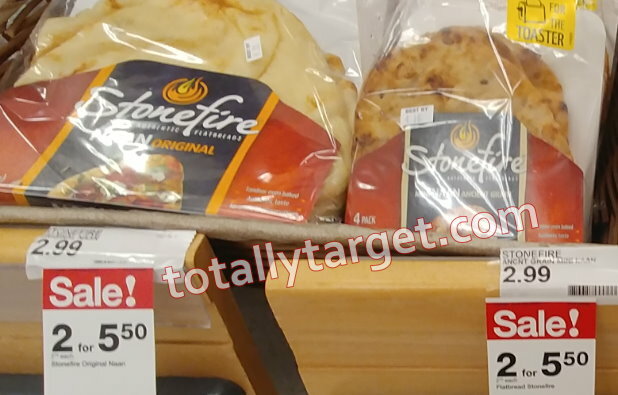 This offer includes lots of other Pillsbury refrigerated good including pizza crust and pie crust. 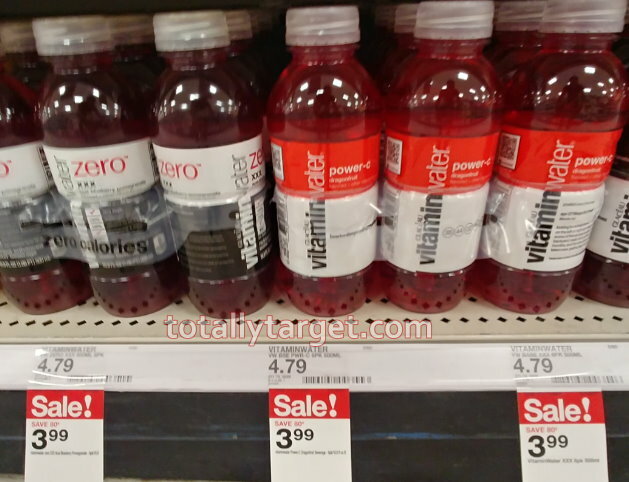 You can mix and match how you wish – just keep in mind that the lower-priced item will be the one that rings up FREE. 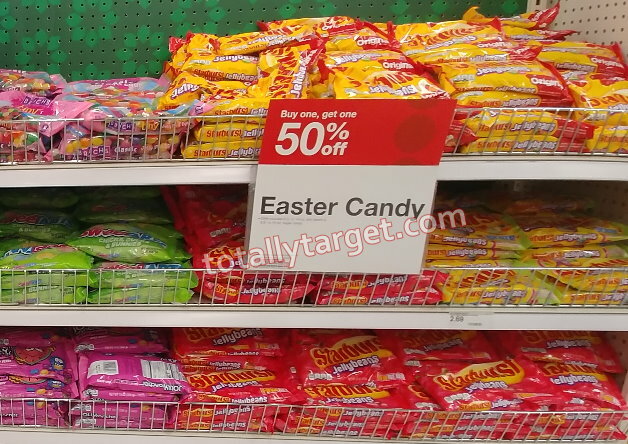 There are some nice savings to be had at Target on Easter candy with new cartwheel offers, stacks and sales. 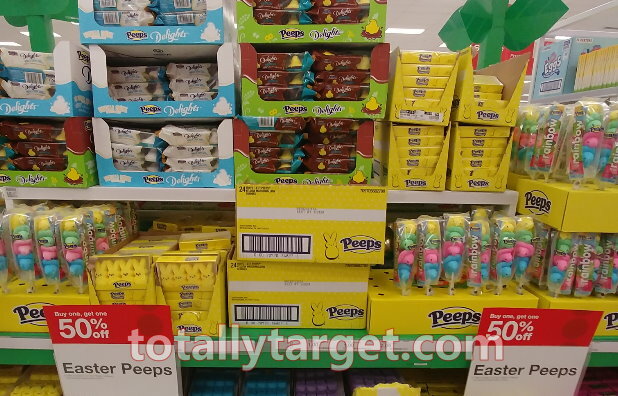 To start with, this week Target is offering up a B1G1 50% Off select Easter Peeps. We have a new cartwheel offer for the delights which are included in the offer to make for even more savings…. In addition, there’s LOTS of sugar candy also on sale for B1G1 50% off. 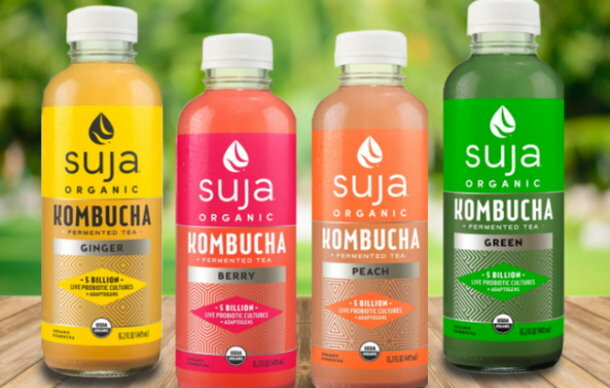 This is a separate offer from the Peeps, but we do have a coupon for Starburst jelly beans to make for a nice discount…. 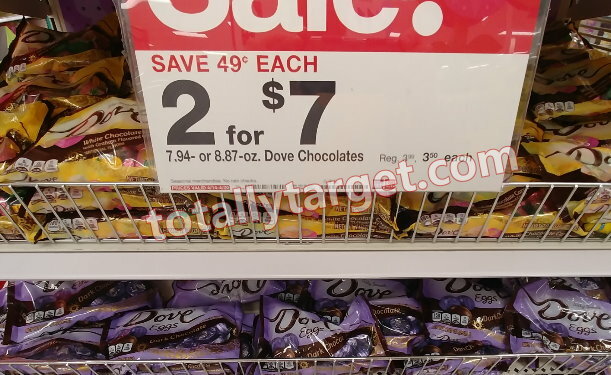 We also have a new high-value Target cartwheel offer on Dove chocolate egg laydown bags to make for a stack and a nice deal…. Or, pick up the Easter M&M’s for a nice price with a stack & sale…. 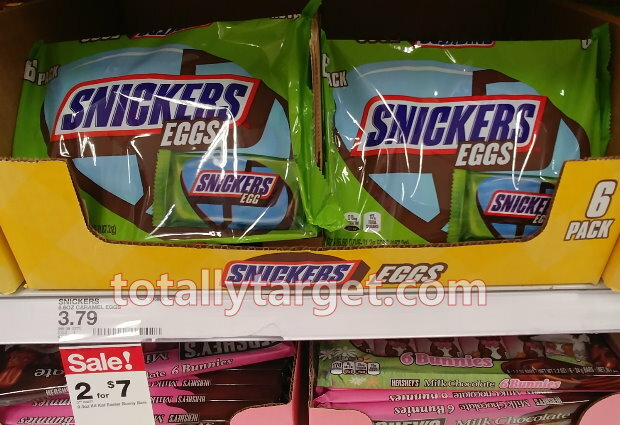 In addition, we have new stack on the Mars Multipacks of Snickers & Twix Eggs…. 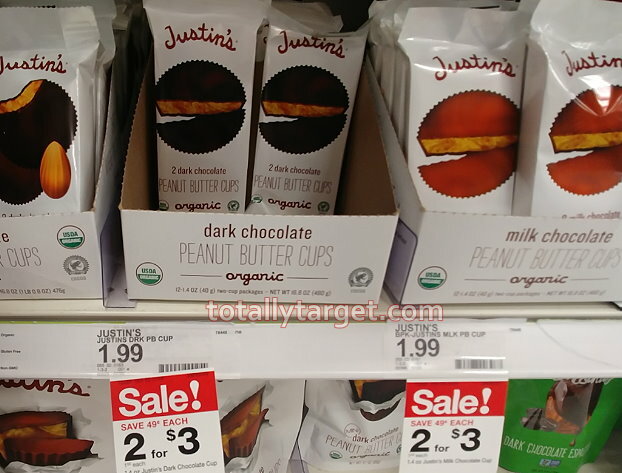 We have a new rebate offer on the ibotta app to Earn cash back when you buy Justin’s Peanut butter cups. 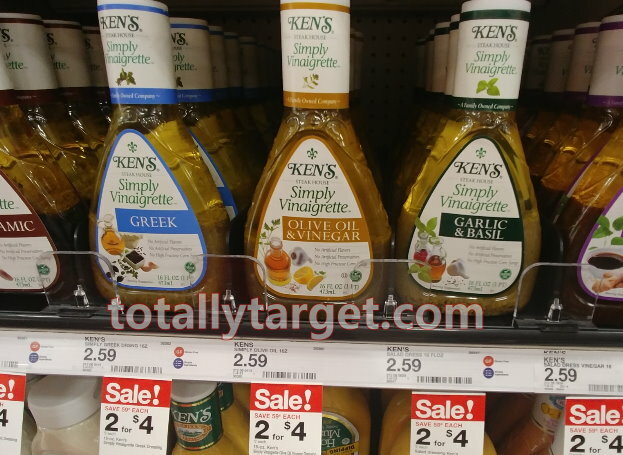 We also have a Target Cartwheel offer to stack, plus a short-term sale this week thru 4/20 to make for a nice price…..
We have a new rebate offer on the ibotta app to earn cash back wyb Ken’s dressing. We also have couipons plus a sale thru 4/20 to make for a super nice price…..